The man allegedly deceived his clients to deposit money into his bank account under the pretence that he will facilitate transfers of Title Deeds. A 43-year-old self-proclaimed lawyer was sentenced to a five-year jail sentence for the alleged forgery of certificates, reports Mpumalanga News. Kholisile Zephana Sithebe was found guilty in the Middelburg Regional Court on July 16 and sentenced to a five-year jail term on 12 counts of fraud and forgery of qualifications. The court further suspended the sentence for five years on condition that Sithebe repays the R154 100 to the complainants before the end of the year. In March 2011, the accused pretended to be a lawyer and deceived clients to deposit money into his bank account under the pretence that he would facilitate transfers of Title Deeds into their names, which never materialised. This case was transferred to the Hawks Mpumalanga Serious Commercial Crime Investigation Unit for investigations. 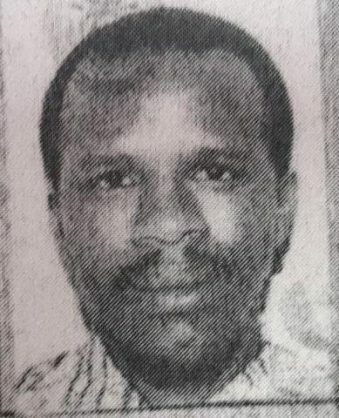 Sithebe was arrested in September 2011 following investigations.